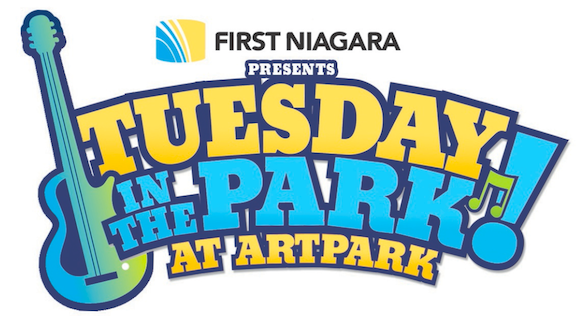 "First Niagara presents Tuesday in the Park"
All concerts are rain or shine and start at 6:30 p.m.
Click here for more on "Tuesday in the Park"
"Coors Light Wednesdays at Artpark"
All concerts are free and start at 6:30 p.m.
Artpark's Mainstage Theater will host a handful of special events starting with Sting on June 12 presented by LiveNation; progressive-metal band Dream Theater performs on June 17 presented by 103.3 The Edge and 97 Rock; and multi-instrumentalist Andrew Bird takes the stage in a Funtime Presents Event on July 16. Jane's Addiction performs with Mute Math on Aug. 20. Visit the Artpark website for ticket information. 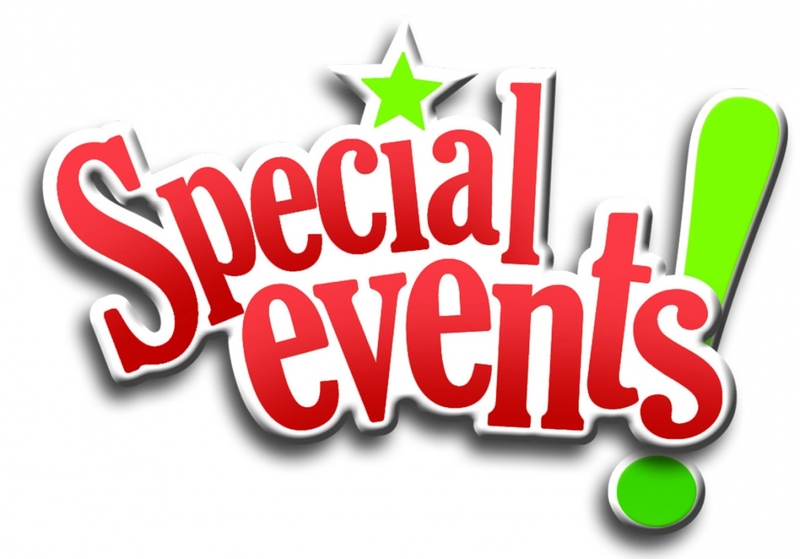 Thursday, Aug. 9-Saturday, Aug. 10, 8 p.m.
Sunday, Aug. 12, and Wednesday, Aug. 15, 2 p.m.
Thursday, Aug. 16, 2 and 8 p.m.
Friday, Aug. 17, 8 p.m. 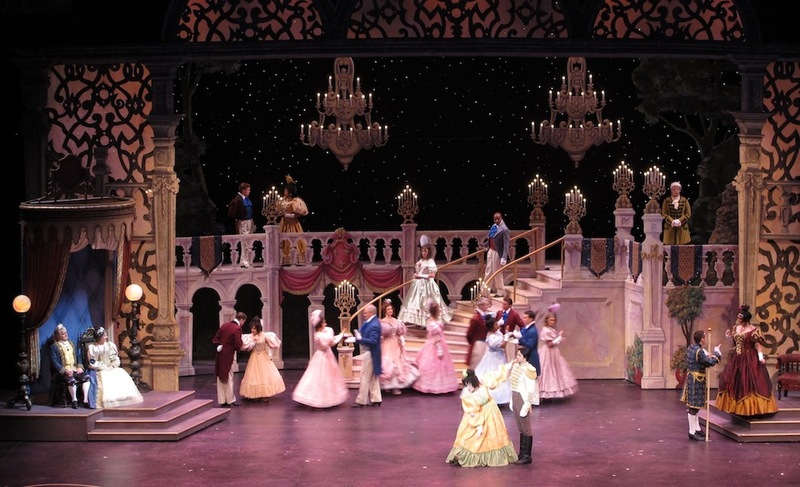 Ticket prices for adults are $45, $39.50, $33 and $25. Children age 12 and under are $22.50, $19.75, $16.50 and $12.50. Grab your chairs and flashlights and head to Artpark's Outdoor Amphitheater on the evening of Aug. 13th (at dusk) for the fifth annual "Free Family Movie Night" this year featuring "The Muppets." The whole family will love watching The Muppets' latest adventure on the big Jumbotron screen under the stars. 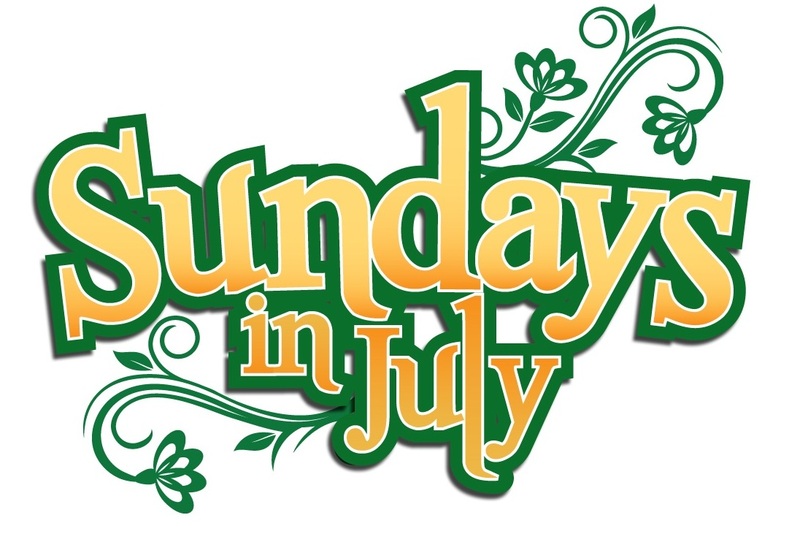 The Lewiston Kiwanis Club sponsors this family event. 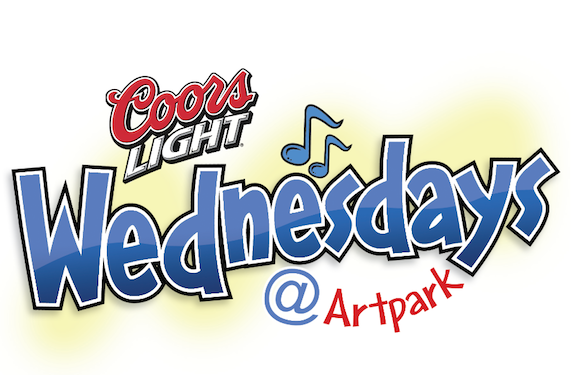 Stay up-to-date with all of Artpark's events by regularly checking www.wnypapers.com. For more information, or for tickets, visit www.artpark.net.